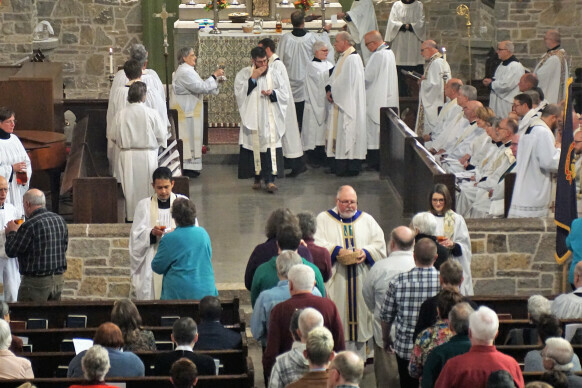 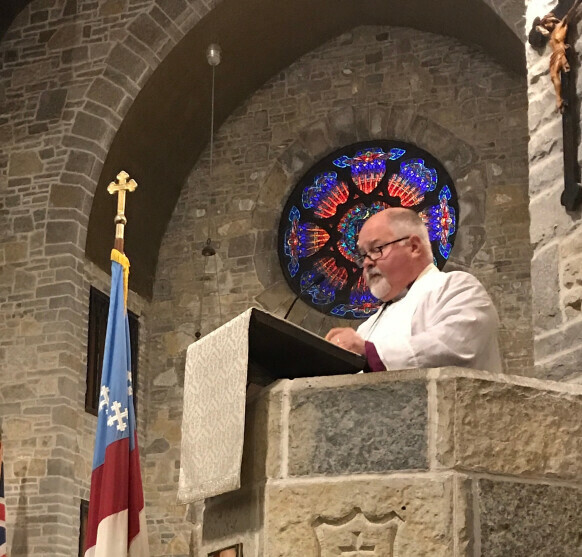 Congregations, where members of the diocesan community gather for worship, fellowship, formation and outreach, are the foundation of our witness as a Christian community in the Episcopal tradition. 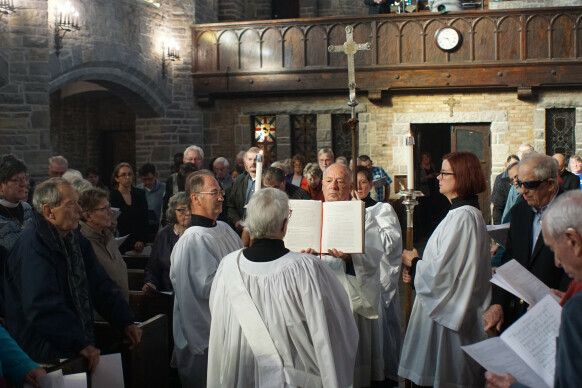 Each of our 50 parishes, missions and chapels are places where faith is deepened and vital ministry carried out on a daily basis in witness to God's enduring grace. 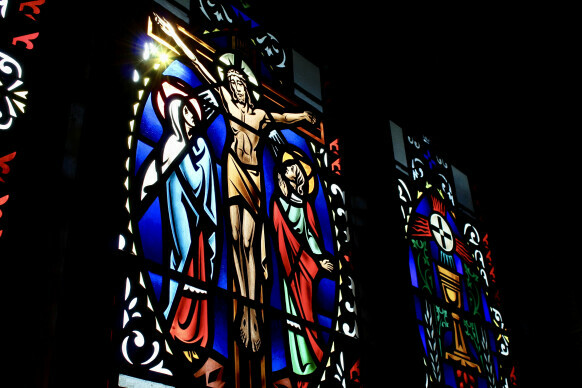 In addition to providing the information needed to locate and connect with our congregations, this section offers links and resources on congregational growth and development, church administration, leadership and ministry development, and financial and property management.